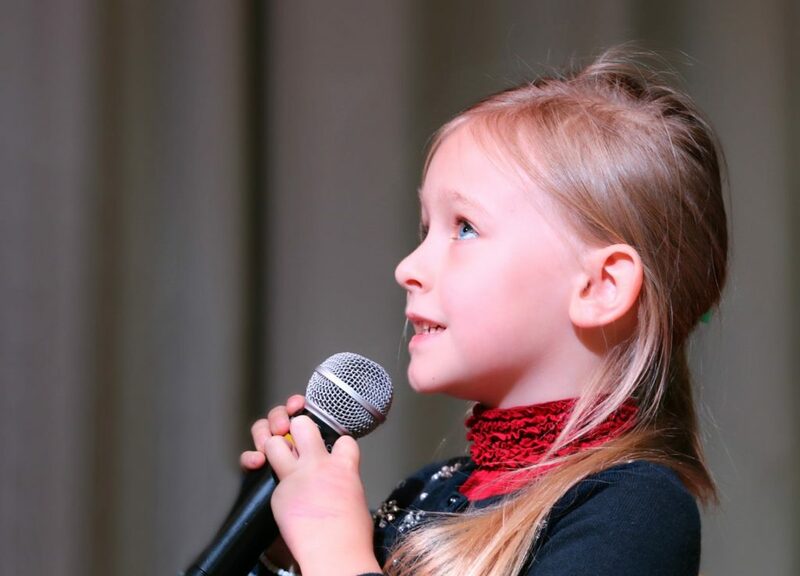 Music gives children a means to express themselves, to unleash their creativity, and to be inspired by their own boundless capacity for personal growth. Over the last decade, scientific research is proving that music education is a powerful tool for attaining children’s full intellectual, social, and creative potential. The quality of a child’s music education is linked to their academic achievement. 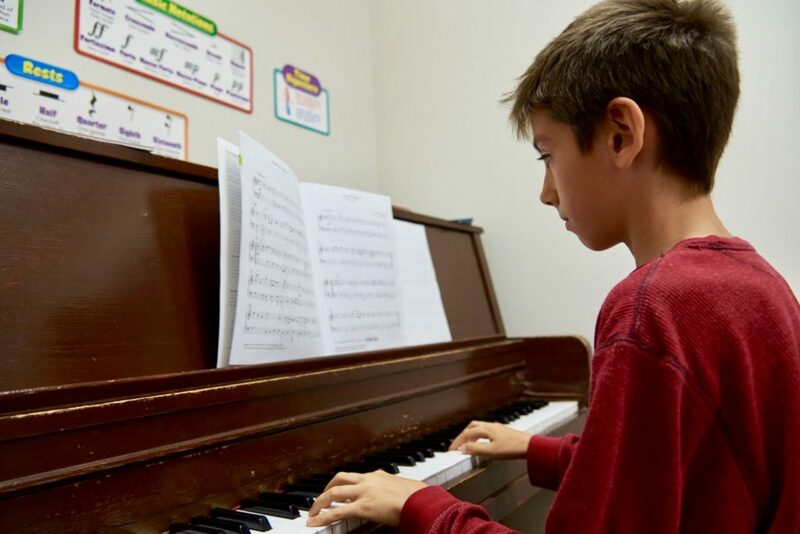 In a study conducted through the University of Toronto, researchers showed greater increases in full-scale IQ scores among children in music lessons versus children in drama lessons or no extra lessons at all. 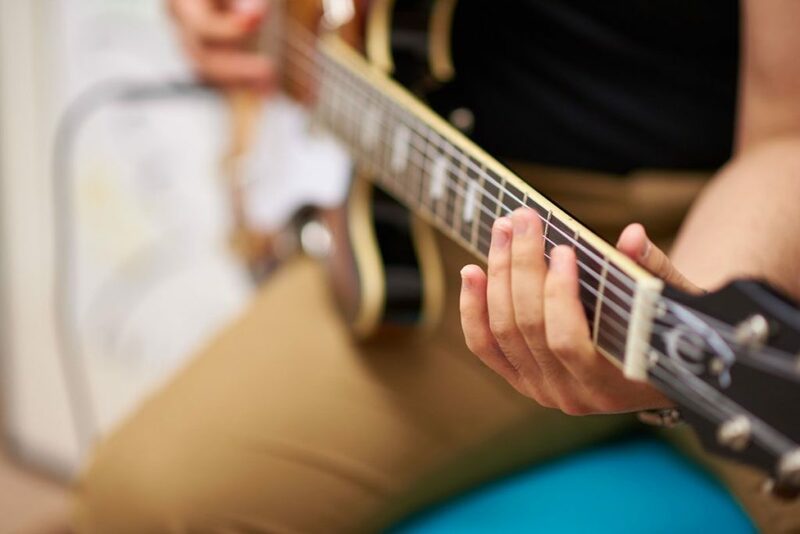 The research is showing that learning to play an instrument leads to changes in a child’s brain that make it more likely they will reach their full cognitive and academic potential. Parents can be more confident than ever that an investment in music lessons will deliver lifelong benefits for their child. Are you interested in music lessons? Then call us at 416-497-1793 for more information.